Ampro's proof isn't in the pudding. It's in their new formula! Designed with your hair, skin and nails in mind, the Ampro Pro Styl line has been given an upgrade for the world's Naturals. It's time for you to try them! This Ampro sponsored community giveaway is going to give you the chance to do that. If you remember how I killed crunchy gel slicked curls, then you know that I'm a huge fan of Ampro gels for coily hair. 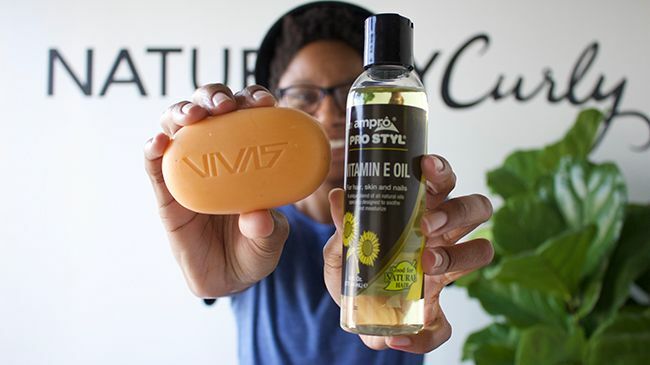 If you have a looser curl pattern than mine, you'll also reap the benefits of Ampro's new formula that won't leave your curls crunchy or dry. 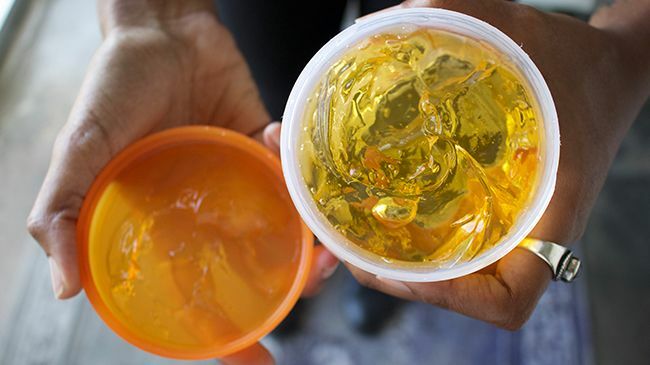 The Argan oil nourishes as it holds. Who doesn't love that? 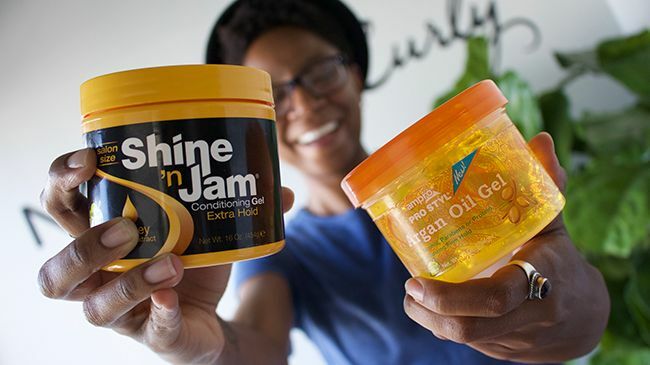 For those Naturals that enjoy styles that need extra hold, you're going to need a gel that conditions while it keeps every single curl in place. Wind or rain can't stop the hold this gel provides. 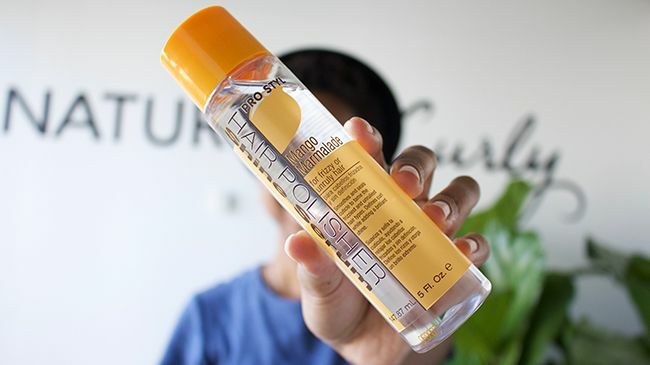 If you like to wear your hair in ponytails or other cute up-dos, this is the gel for you! BONUS TIP: Keep your delicate baby hair laid down all day long by using this extra holding gel that won't flake when it dries! 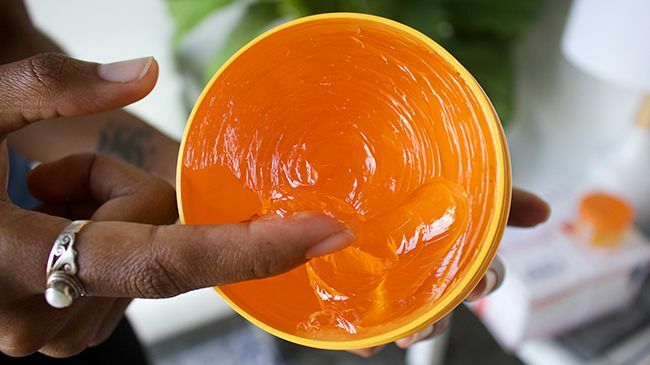 Heat styled curls need loads of moisturizing goodness since they run the risk of become damaged and dried out. To prevent dried out strands, grab a bottle of hair polish serum that not only hydrates curls but also adds illustrious shine. For those days you simply don't have time to heat style, use this serum as a quick curl booster to reduce frizz and get those curls under control. 2nd and 3rd day hair won't have nothing on you! There's nothing like being so fresh and so clean, and the Ampro team understands that. Geared up to provide you with beauty products that leave your skin radiant and nails of Wolverine-like steeliness, Ampro is going to you a chance to win its VIVAS Exfoliating Body Bar and Ampro Pro Styl Vitamin E Oil (which is also double teams a fantastic moisturizer for your curls). 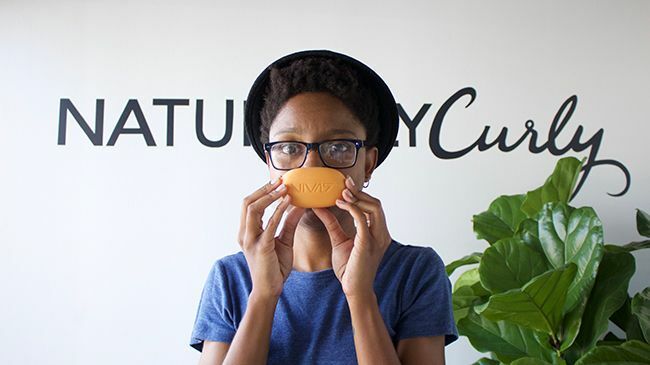 As promised, Ampro and Naturally Curly teamed up to give you the chance to win all 5 of the products you've read about! We're going to select 5 winners to try this product line that will moisturize your hair, skin, and nails! All you have to do to enter is tell us why you most want to win the giveaway in the comments section below this post. Can't wait to win them? You can buy them now at Ampro Gel [dot] com.